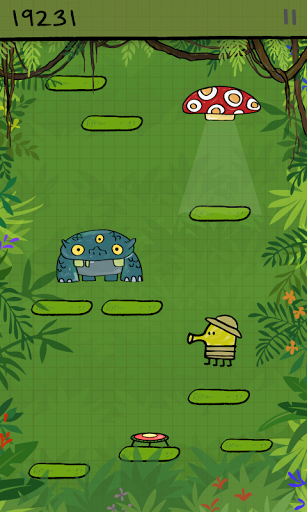 One of the additive mobile game of all time developed by Lima Sky LLC. Doodle Jump is most popular game ever just because of their amazing updates. Here you have to control your doodler tilting your phone right and left moving upward from one step to another, and avoiding obstacles such as partly broken platforms, tear in graph paper, failure to do so makes your game over. You can tap on screen to shoot down UFO’s, alien monsters. its comes with various awesome stages such as: Space, Jungle, Soccer, Underwater, Snow, Halloween, Ice, Easter, and now NINJA!! 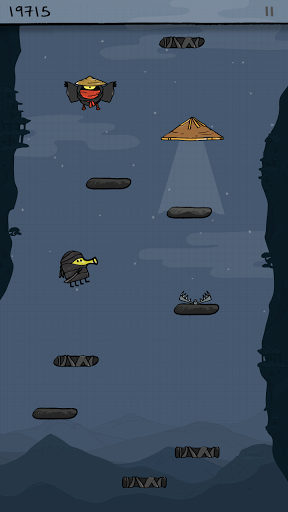 Many fantastical worlds to play in – Space, Jungle, Soccer, Underwater, Snow, Halloween, Ice, Easter, and now NINJA! You’re still reading this? 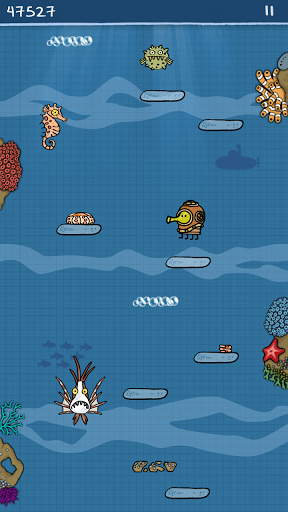 Doodle Jump is one of the MUST HAVE casual gaming apps on the Play Store.